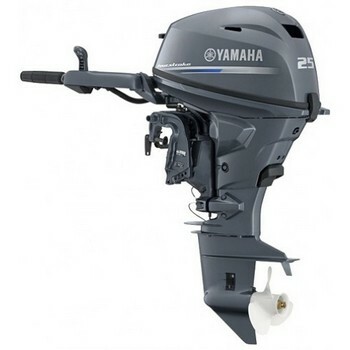 Just in, the new Fourstroke Yamaha 25, Electric & Manual Start and Tiller Handle, call for more details. © 2019. The Ship's Chandler - Marine Sales of Destin, Inc.